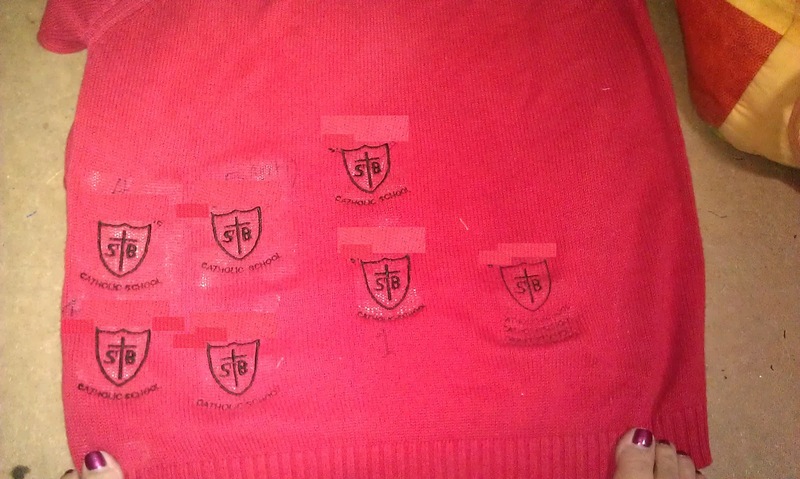 I have been asked to embroider some school jumpers: a friend's boys' school have switched uniform suppliers and the new quality is poor, so could I embroider on some M&S ones for her. It wasn't a problem except i translated 'jumper' into 'sweatshirt' as that's what the local uniform is, and she really meant jumpers, and they are much harder to design for. I didn't have any sacrificial jumpers to practice on, so I picked up one in a charity shop. Thanks to Loronda who is a very accomplished designer and who has helped me quite a few times over the years, I got the design sorted: although it did take several practice stitchouts! A boring job, but at least in brings in some money! Another clue . . . It cost me a couple of hundred pounds. There are some people who will think this slightly sad, and possibly pathetic (that will be Brian), but I think this is VERY exciting. My car has a new registration number . . . Apologies for the flash reflection, I had to wait for Brian to come home, and the nights, sadly, are drawing in. I think it's not sad, it's you. And they really help when you're having one of those days at the supermarket!! Good one! 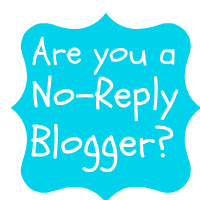 Hi, thanks for the comment on my blog! Yes, an international name come in handy, however it's charming with a name with another touch too. Benta must be so rare in the UK!One of my closest friends is called Bente. I'm glad you're getting paid for those sweater badges, I can imagine that's the sort of thing some people might imagine you could just run up a few (hundred) of out of the goodness of your heart! 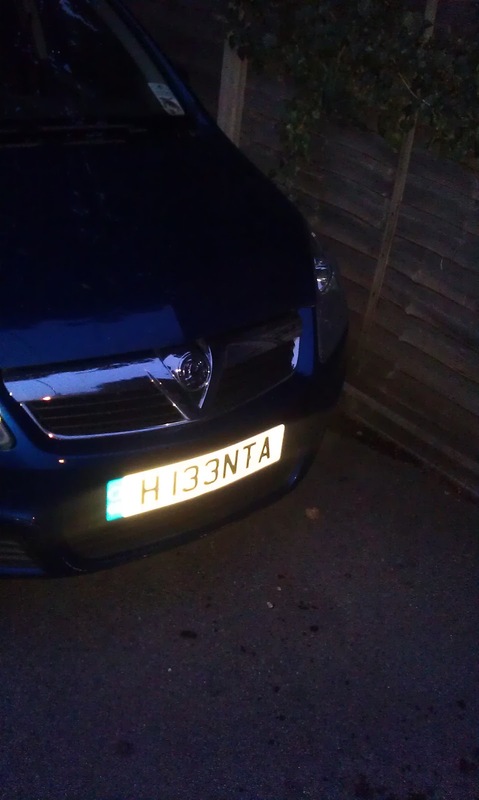 I love the number plate!! 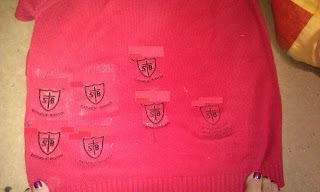 I dont love the having to do the logo on the school jumpers, well done to you for getting it done.